Is it tedious to carry the bundle of dirty worn shirts to the laundry shop? Then why do it? Miracle Dry Cleaning and Laundry will do all of it, on your behalf happily. On receiving your order, we will pick up your dirty shirts, clean them with utmost precision and drop them back to your address. Our dry cleaning, laundry and repairing services are fast and our strength lies in skill of our experienced personnel. The cleaning team pays close attention to the fabrics brought to them and carefully applies techniques which are apt to reinstall the freshness in your shirts. 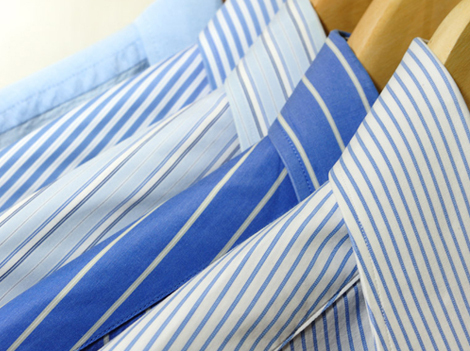 Our equipment keeps your shirts stretched throughout the cleaning process, to avert any chance of shrinkage. The clean shirts are then pressed to perfection with no creases. We know the shirts your wear to work, shop, or your day to day life add to your charm and personality. Hence, we will return them back on a hanger, to make sure they are completely wrinkle-free. For your everyday shirts, we have special offer to make sure our customers get the best of our services at most reasonable rates. Easily choose collection & delivery times at your convenience. Sit back and relax. 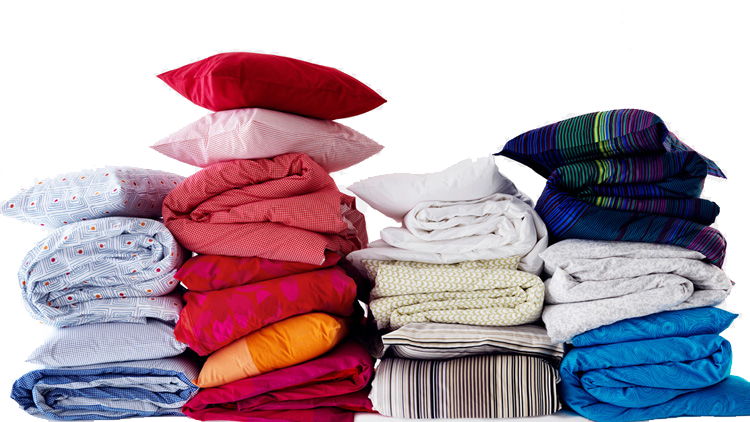 We come to collect your laundry, and get it sorted within 24 hours. Your clothes are back with you - all clean and ready for action.